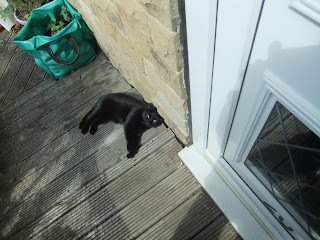 I think the photos of Jack are probably getting a little same-y now - he is either in the same place on the wire fence or the same place on the wooden fence or down on the ground eating bread! 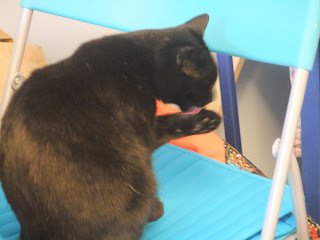 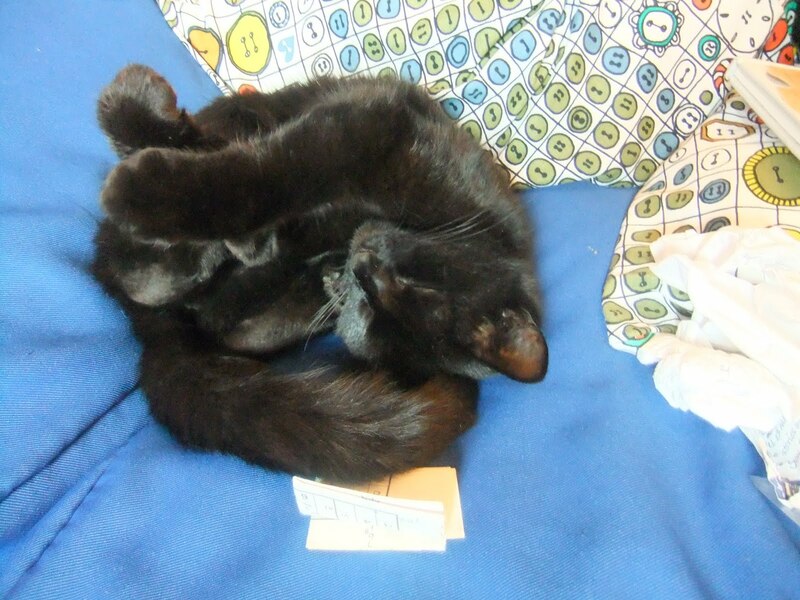 He seems to have his own little pattern and doesn't often do much else. 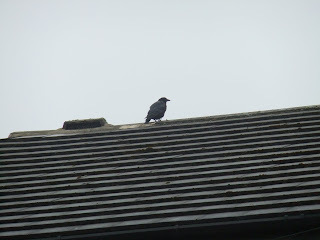 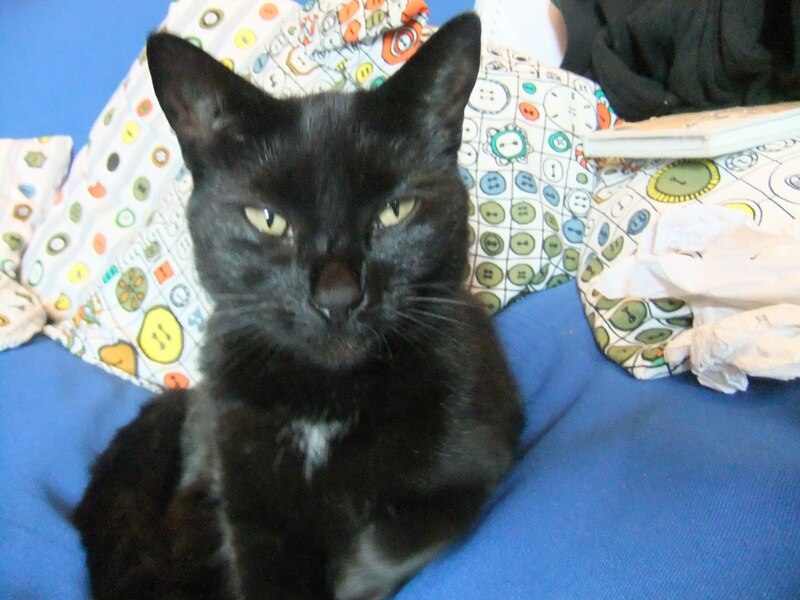 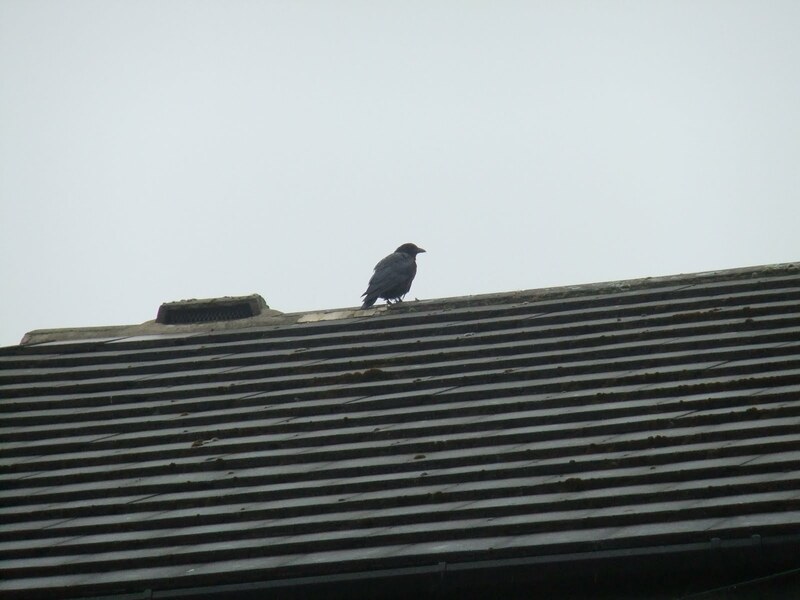 So, finding him on the house roof was AMAZING! 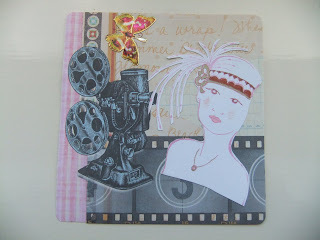 I'm easily excited! 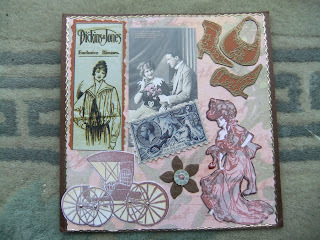 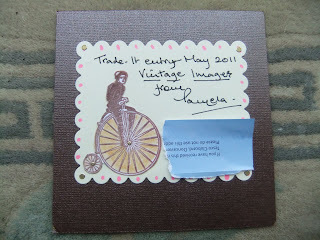 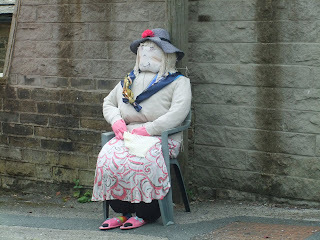 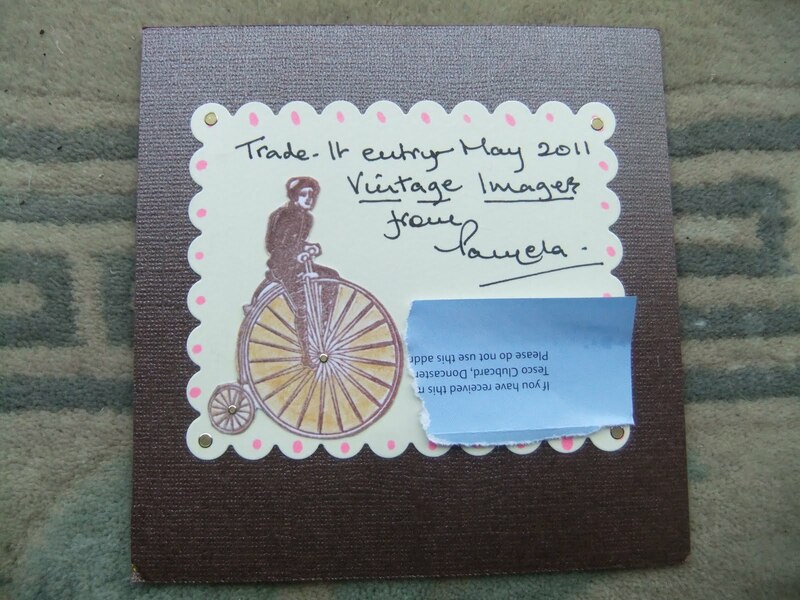 My mum made this for the Craft Stamper Challenge....HI MUM!!!! - I know you'll be reading this! And she stayed and waited for me by the front door for FOUR hours while I went out for the afternoon! 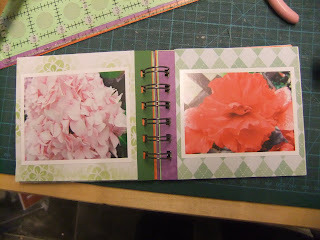 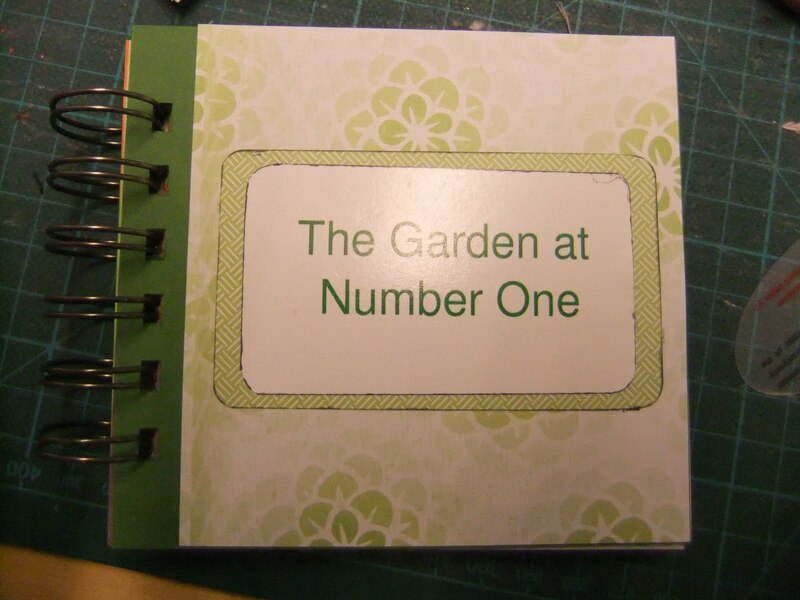 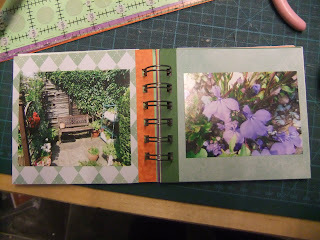 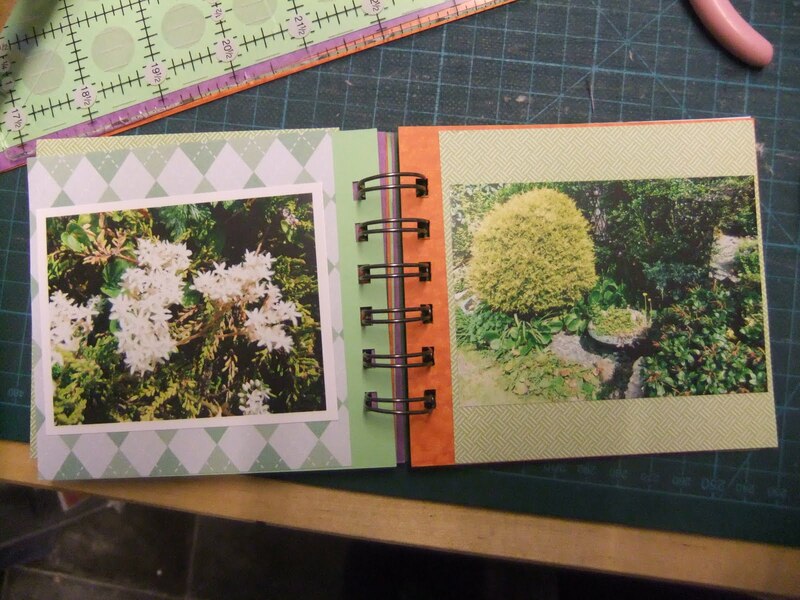 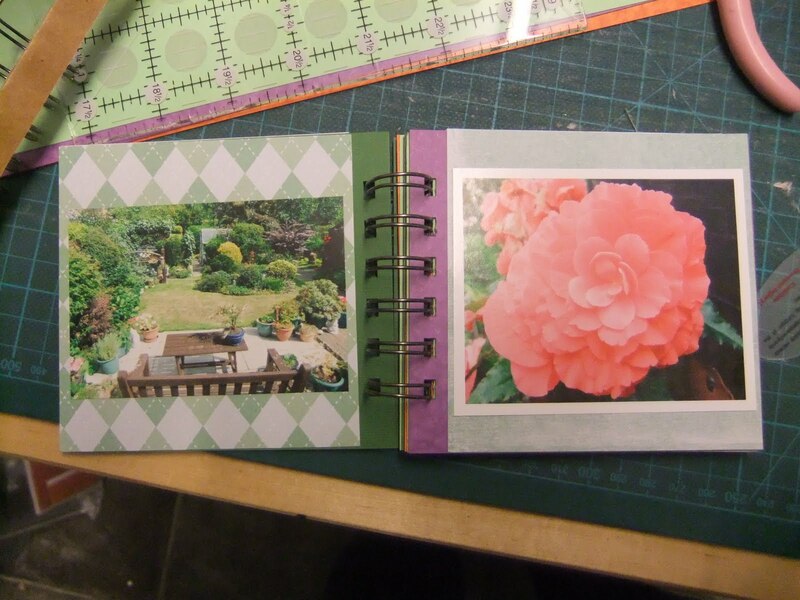 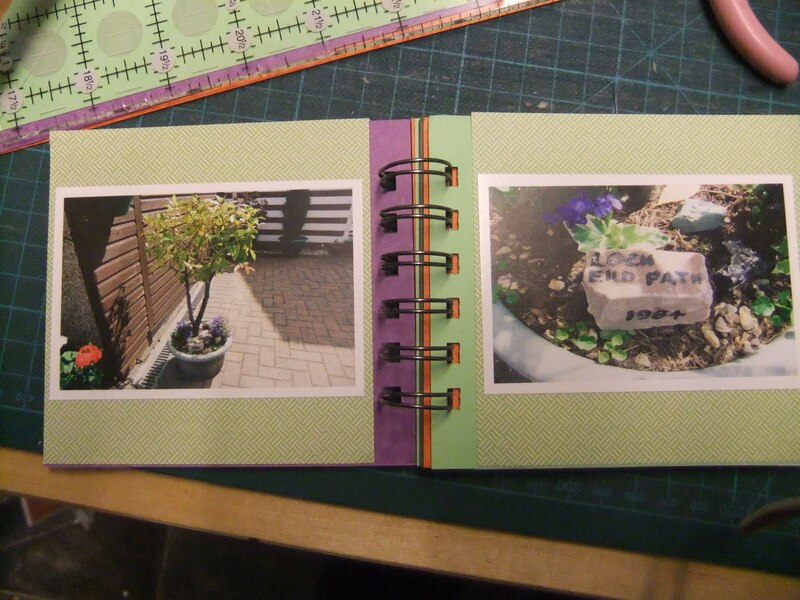 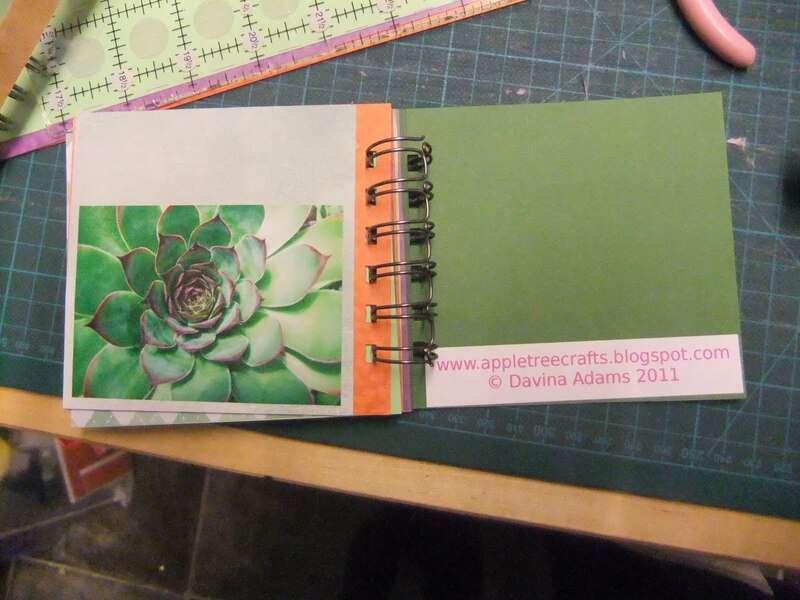 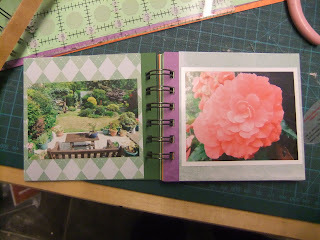 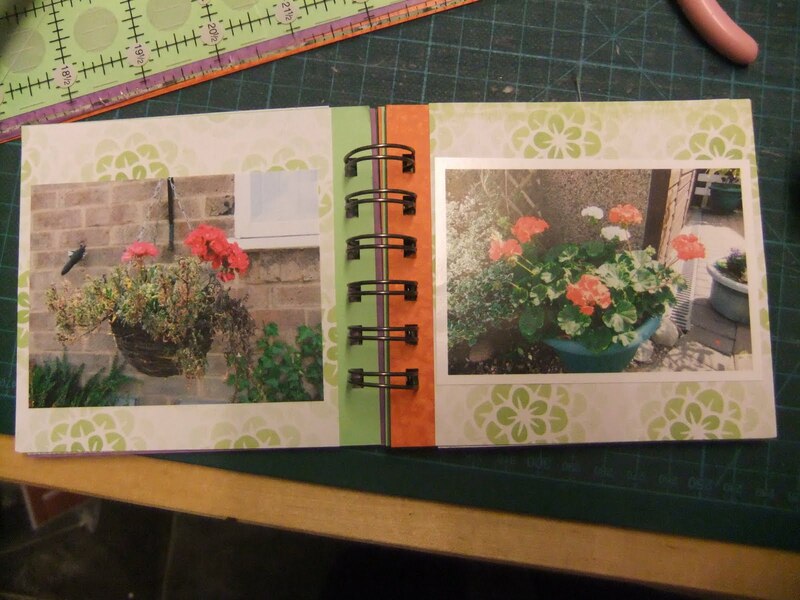 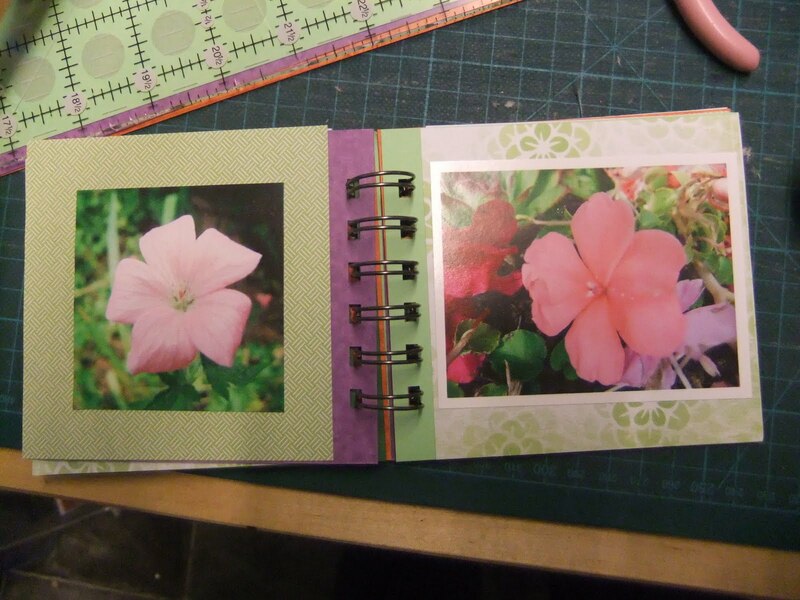 A mini book for a friend.... photos of her garden - she was delighted! 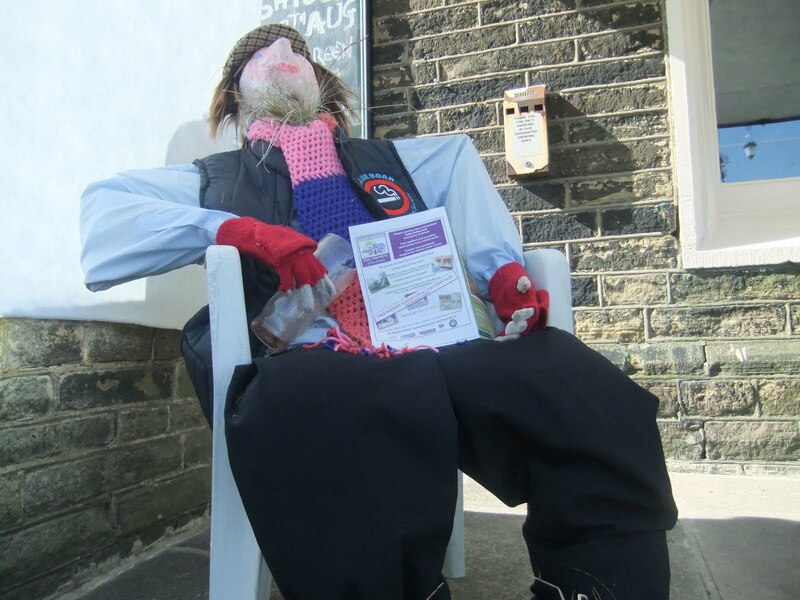 The is Alun outside the Blue Boar, with his knitted scarf and and empty pint glass and the Thornton Directory in his hand.